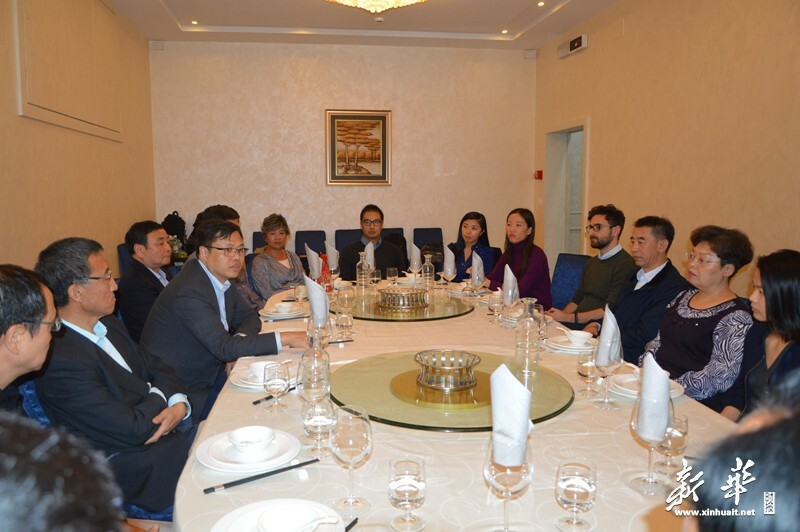 The director of NOS Design – Architect Benedetta Gargiulo Morelli – has been invited in the B2B meeting organized by the Aden Institute with the Chinese delegation of Tianjin Municipal Bureau of Foreign Affairs, led by Yuan Ying. 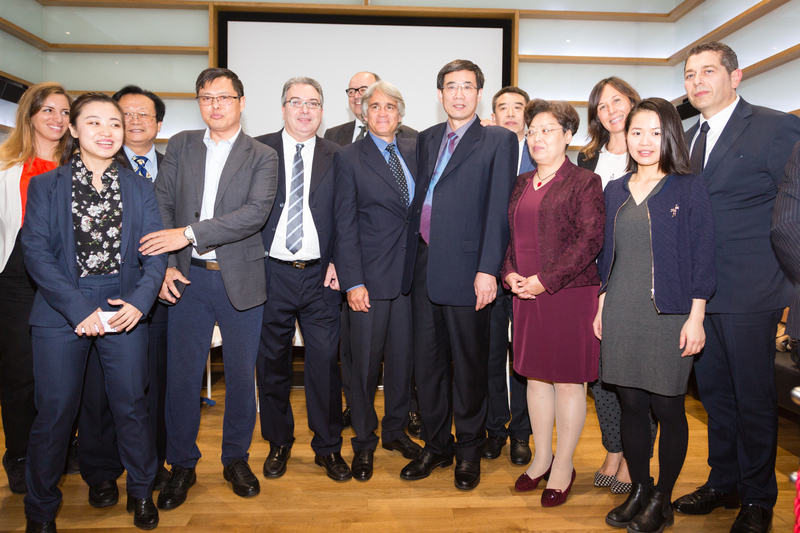 The meeting took place at the headquarters of the Aden Institute in Rome on the 18th of October 2017, following the official activities of the party in Milan. Invited to the private forum were various key professionals coming from the biomedical, scientific and technological organizations and NOS Design was the only invited company representing the architecture sector. Architect Benedetta Gargiulo Morelli presented the latest projects of her studio which included the new boutique hotel “Piccola Londra”, the elementary campus of “St. George’s International School” and the interior design material collection of 2017. 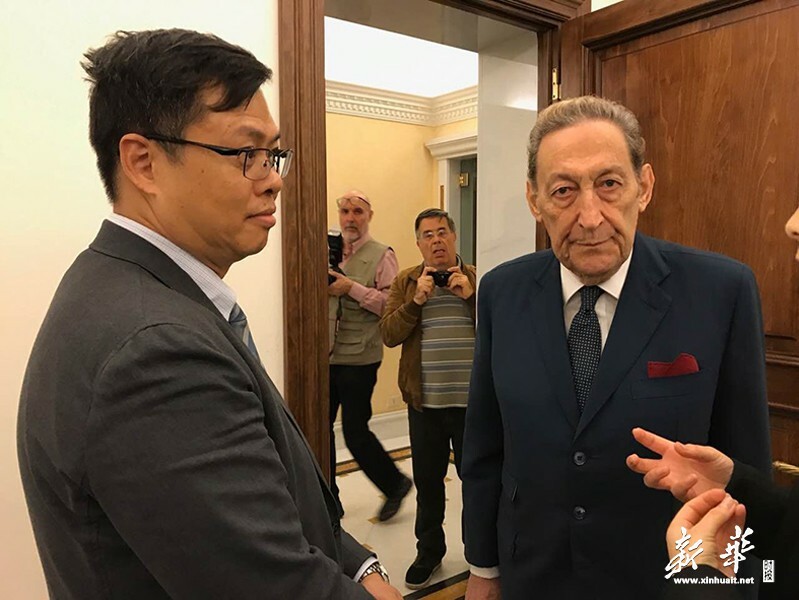 The main subject of discussion was the current business environment in Tianjin, which was described as “showing a great potential” and the “One Belt One Way” project. The region is the forefront of China’s “Westernization” campaign and it attracts huge number of investors. 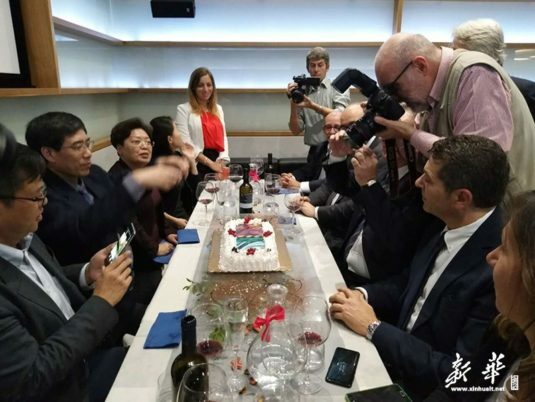 The city established a development strategy that encourages Italian experts and students to live and work in Tianjin. On the meeting were also presented new technological patents. 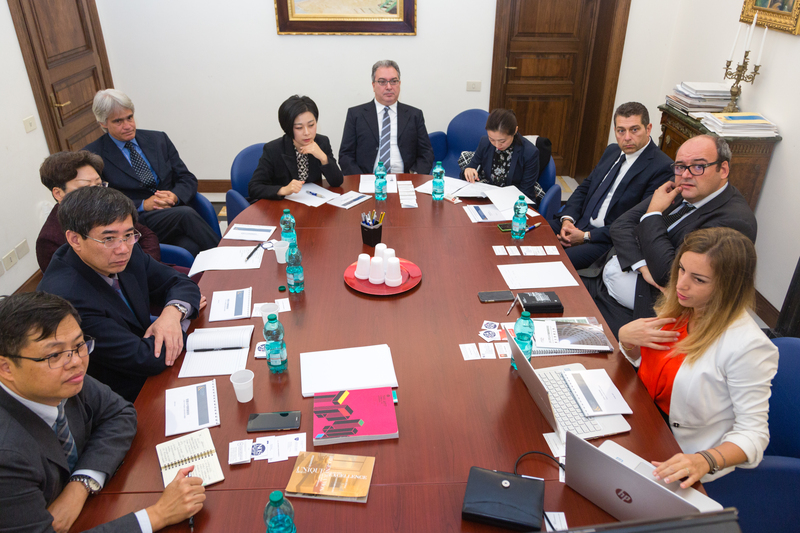 The delegation left Rome on the 19th of October 2017, stating that their mission and exchange activities in Italy ‘have achieved the desired results’ and in relation to the architecture projects the agreement for an important refurbishment and conservation project in the Italian district is being finalised.